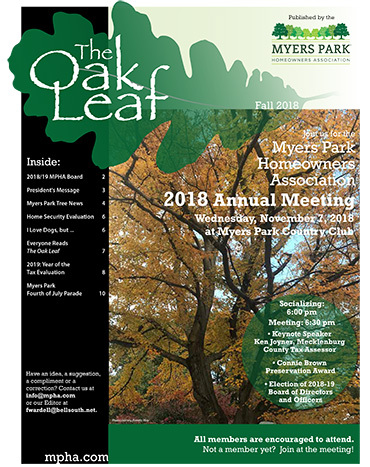 The fall 2018 issue of The Oak Leaf is now available. Inside you’ll find information about the 2018/2019 MPHA Board, a message from the President, tree news, information about the annual meeting, and much more. Have an idea, a suggestion, a compliment or a correction? Contact us at info@mpha.com.